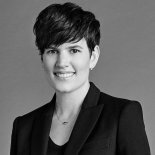 Elise Loehnen of Goop advocates for women asking the questions they want to get the answers they need.Elise Loehnen, Chief Content Officer of Goop, wants to provide health and wellness solutions for women. Elise has lived the common tale of feeling unwell and visiting a traditional doctor, only to be told she was fine. Women’s health issues have been gaslit in the past, and women are over it. The burden of proof has been on the patient when complaining of not feeling 100 percent. Women often suffer from a lack of confidence when they aren’t experts in an area. It’s okay to ask questions. If you aren’t getting what you need, take your questions elsewhere to get the answers you seek. Listen as Elise joins Dr. Taz to share the mission of Goop and some tips for taking care of number one: you. A health gut (flora) makes life a lot easier. The good news is: there is something you can do about that! 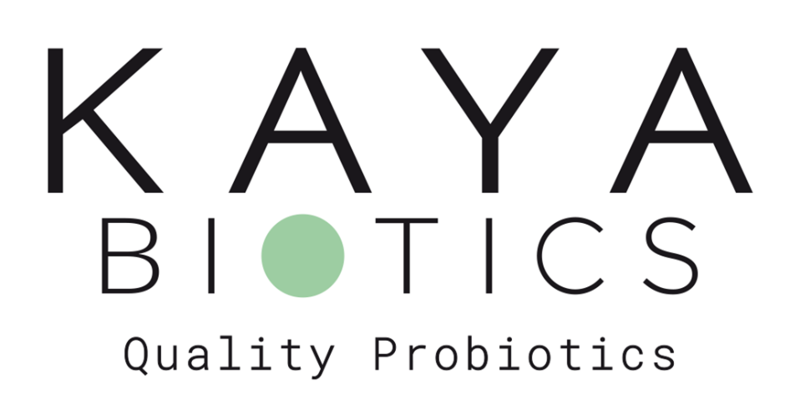 Try Kaya Biotics – as a treat for your gut. Click on this link to save 25% off your first order, use code "wholehealth" at checkout.